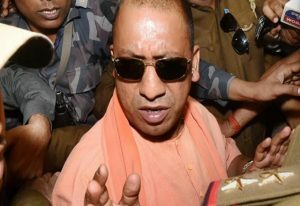 In the move to crack down illegal activities, Yogi Adityanath’s government made registration and background check mandatory for all Madarsaas in Uttar Pradesh. The state government has now made registration of all Madarsaas mandatory from today onwards. The order was passed to keep a check on illegal activities and corruption in the state. Till now, the entire Madarsaas system was unorganised within the state of Uttar Pradesh. There are several Madarsaas which affiliated to government and gets aids from the government.